Surf lessons, accommodation, surf material and scooter rental inclusive – from 329 €. Sleeping in the Surf House in Shared, Deluxe and Superior Rooms. Fresh and healthy breakfast to optimize the performance on the water. 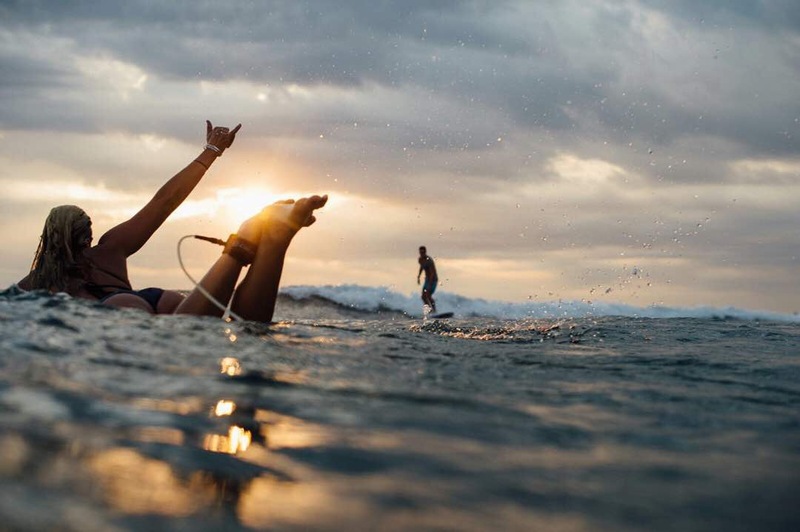 Vinyasa Style Yoga lessons to better your surfing. For more flexibility and as a muscle relaxation. Lots of possibilities like partying, Yoga, snorkeling, skating, bike or scooter tours, hiking, trips and so much more. Big range of surf material always free to use. 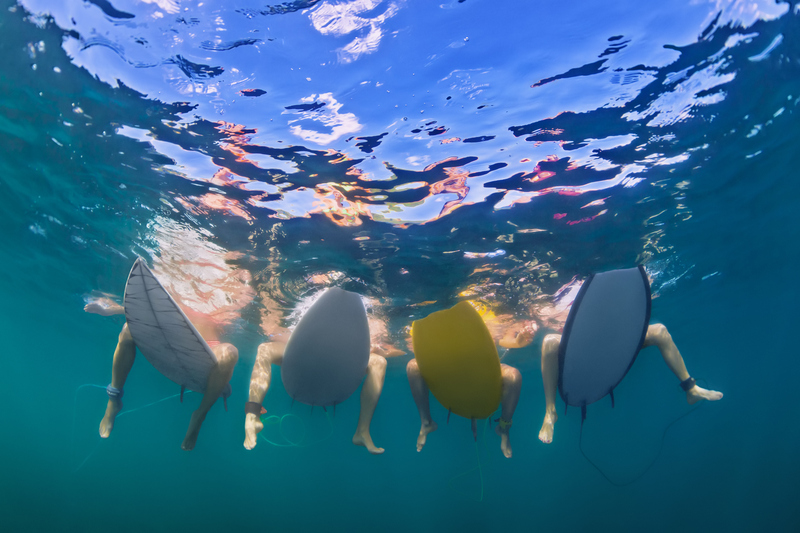 Multilingual and licensed surf instructors head with groups of 8 people to different surf spots around. Maximum eight people in one group to learn how to surf faster. Lessons include surf theory units. 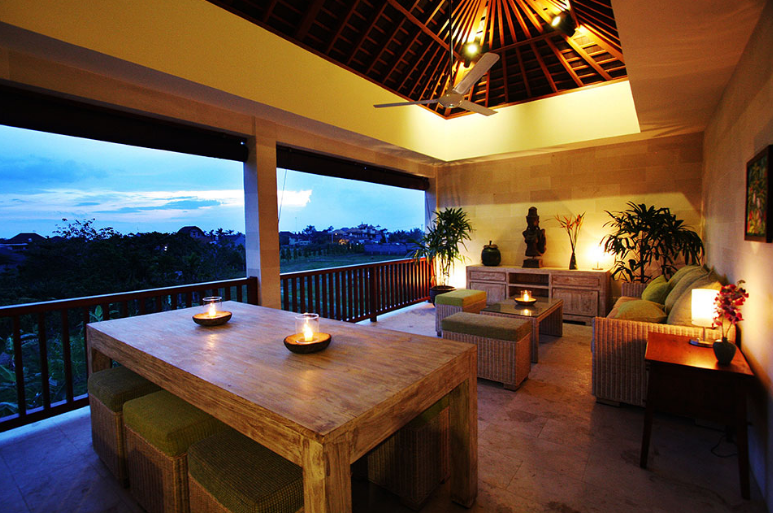 Situated in the center of Canggu. Only few minutes of walking to the beach and the closest surf spot. Seminyak, Legian and Kuta are reachable easily and fast. Surf Camp bookable all year long. Minimum age 18 years. Cheap flights from Europe. 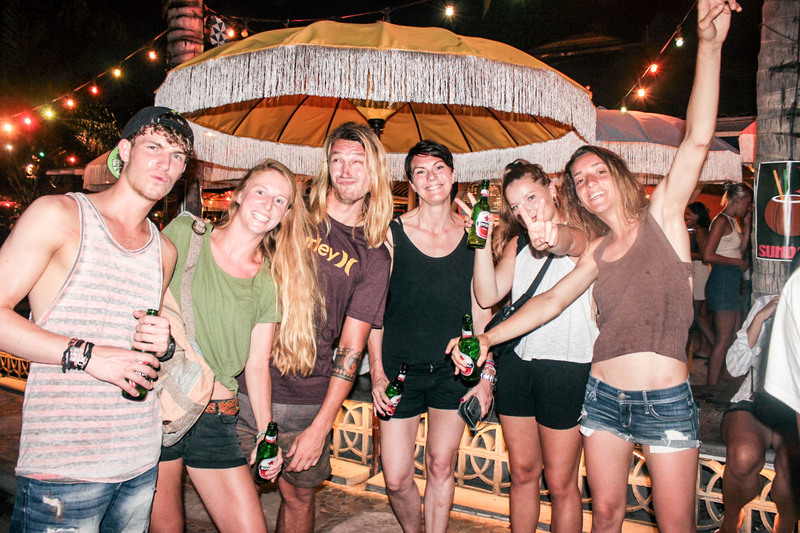 Free shuttle service from the airport to the Surf Camp Canggu Berawa. 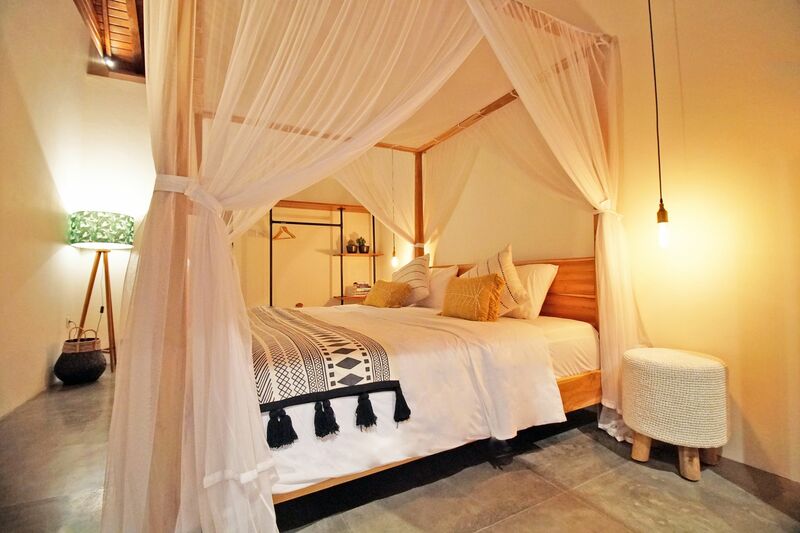 This exotically located Surf Camp in Beautiful Bali is a true surfers paradise. With a lot of passion and commitment this camp was launched In June 2014 in Canggu and we are very proud to be able to partner up with this beautiful surf house to offer you an incredible surfing holiday. 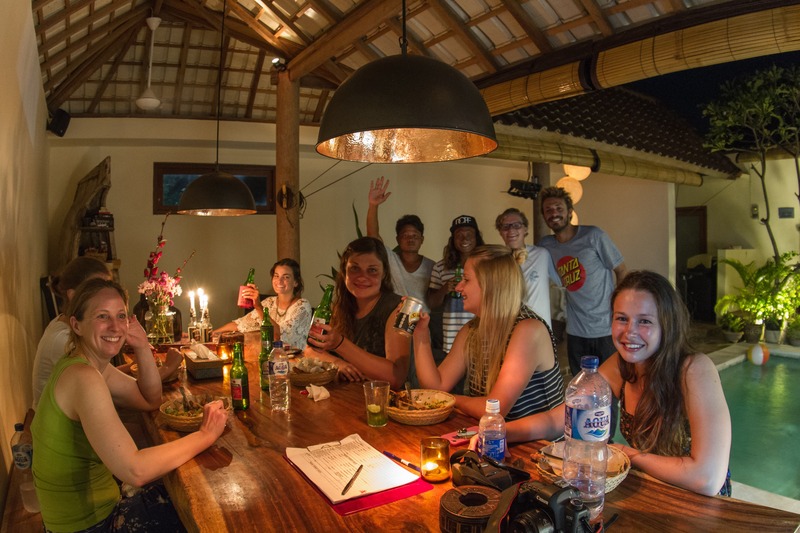 Surf Camp Canggu Berawa is located in the center of Canggu, a laid back yet lively town at the coast of the island. The town is known for its world-class surf breaks, stunning views and legendary sunsets. With Seminyak, Legian and Kuta at only few minutes away you are able to escape the tranquility of Canggu to enjoy great restaurants, shopping and of course the best bars and nightlife. Getting there is easy. You can rent a scooter at the camp for free and any time. We offer the ultimate Bali surf experience to surfers of all levels of experience for a number of reasons. For the experienced surfers there is Berawa Beach at only 1 kilometer away. A surf spot where you can escape the crowds for some big waves on rocky reefs that anchor in the sand. The surf spots Batu Bolong, Oldmans and Echo Beach a just a stroll away from the surf camp, which makes this camp an ideal place to surf for surfers of all levels of experience. Surf Camp Canggu Berawa offers a unique “one package fits all” approach to fit the needs and wishes of everyone who would like to enjoy a relaxing and rejuvenating surf holiday. The ‘One Package Fits All’ includes breakfast with vegetarian, gluten and lactose free options. All rooms have a private bathroom and there is a towel service, so whenever you are in need, you will get a clean towel from us. WIFI is available in every room. At our bar you can enjoy your ‘After Surf Beer’. Beneath pool, massage service, air conditioning and a daily room cleaning, the team is on hand with help and advice for you 24/7. Arrival is possible at any time of the day. The camp offers daily surf safari for all levels, daily surf guiding for intermediate and advanced surfers, dusk till dawn sessions for intermediate and advanced surfers and of course daily board & lycra rental, daily surf lessons (± 2 hours) and daily free surfing (± 4 hours). As if that wasn’t already enough reason to go to this exotic paradise, we also offer some great extras to accelerate your learning, such as a weekly surf video analyzing evening and weekly surf and wave theory evening. And to help you be mobile and surf any spot your heart desires in the area, they offer a daily scooter rental with board-rack! Besides surfing, we also offers vinyasa style surf yoga classes for all levels twice a day to nourish body and mind, soak up the amazing Bali energy and increase your balance and flexibility which will help you to improve your surfing. Arrival in the camp is possible at any day of the week, while offering an unbeatable price quality package in Bali. 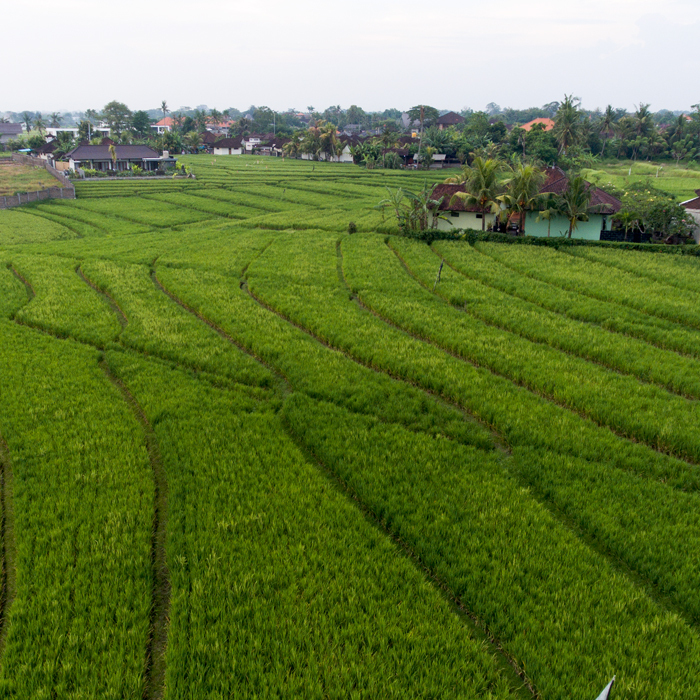 Rich in its stunning rice fields and Buddhistic temples, Bali is known for its beautiful culture, nature and enchanting way of living and we will give you the Authentic Balinese Lifestyle experience where you meet like-minded surfers from all over the world with whom you can enjoy good waves, good food, overloads of sun, beautiful surroundings and laidback surfer vibes.